If You Want to Destroy My Sweater . . . Or Scarf? So, I have only been knitting now for a few weeks, and this is my first blog post, so go easy on me. And I will apologize now for the shameless Weezer reference in the title . . . I couldn’t help myself. Knitting. It was this crazy idea that was born from some pretty insane knitting books on Amazon. 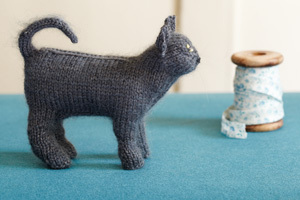 My co-worker Tim and I aspire to be able to knit small animals like cats and squirrels and other small woodland creatures. Upon starting this knitting venture, I realized pretty quickly just how difficult it would be to knit one of these. . . Anyway, back to the task at hand, a scarf. Probably the easiest, most basic project I can complete with my beginner knowledge. I found some amazing chunky yarn at Michael’s this weekend and it was 50% off. Of course with that kind of deal, I had to buy it and set out to make a chunky multi-colored scarf. So, while shirking my adult responsibility of dishes and laundry on Saturday, I set my mind to learning how to switch yarn colors in the middles of a project. 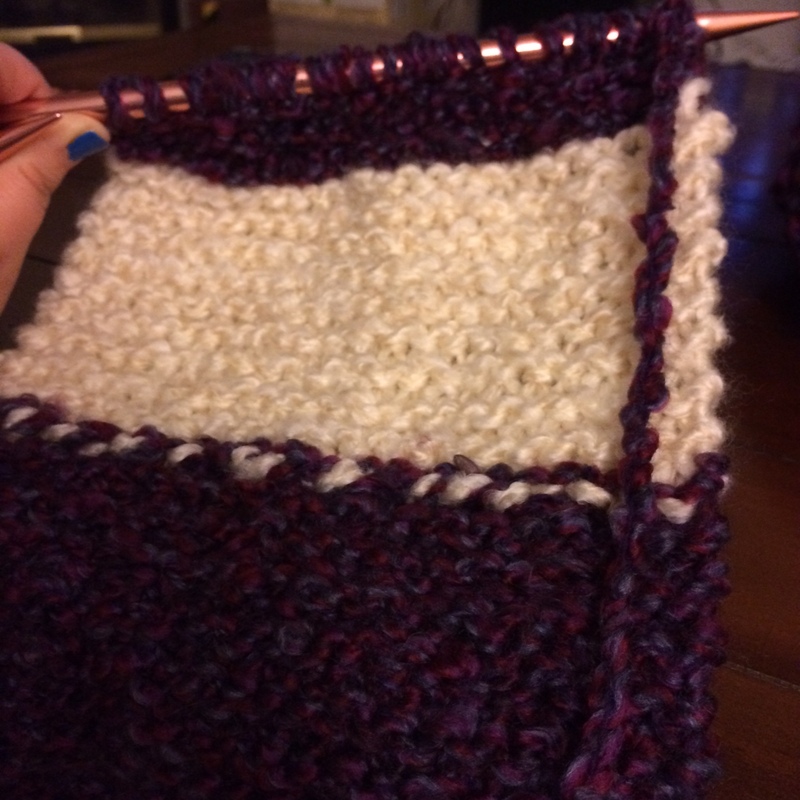 I am still fervently practicing my knit stitch. 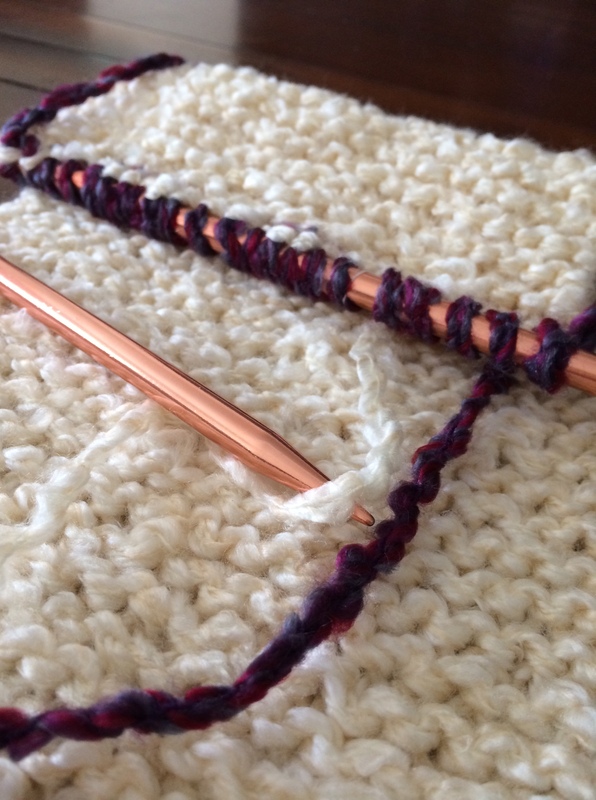 Whenever I practice my purl, I feel like it doesn’t quite look right, so I am just sticking with the knit until I have it down. 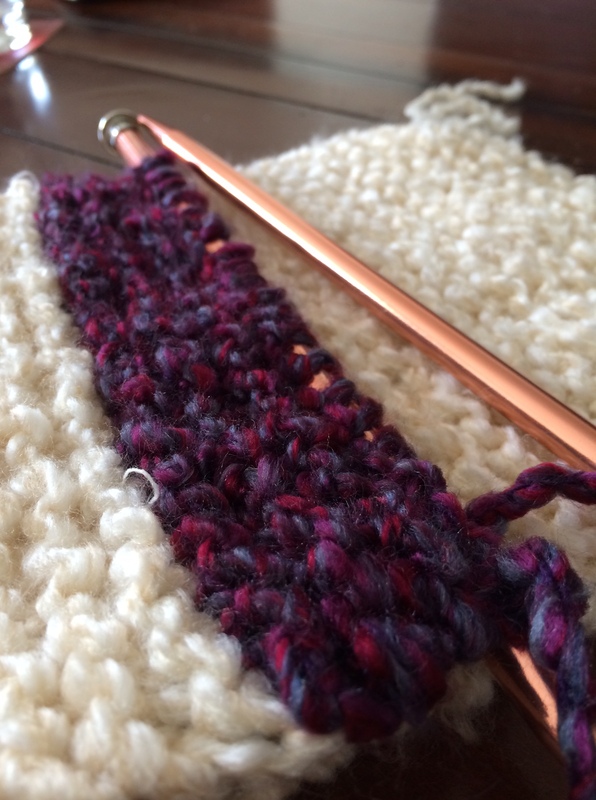 So, the scarf is super simple with only one stitch. But, if you are just starting out with knitting, I think this is the best way to go. It makes more sense to just practice the moves and get your hands and fingers used to the procedure of knitting before going into more advanced moves. Now, seeing as how this is Knitflix, I feel like I need to share with you what I am watching while all this knitting is happening. There is a part of me that is a little embarrassed to admit, but I am actually “power” watching episodes of Dance Moms. Yes. That is not a typo. I am totally addicted to the crazy drama that these moms create in the lives of their children who just want to dance with their friends. It blows my mind that these moms are so oblivious to how their antics impact these kids and their experience dancing. . .
Side note, it should be mentioned here that my cat is not impressed by my knitting skills or my choice in video streaming. 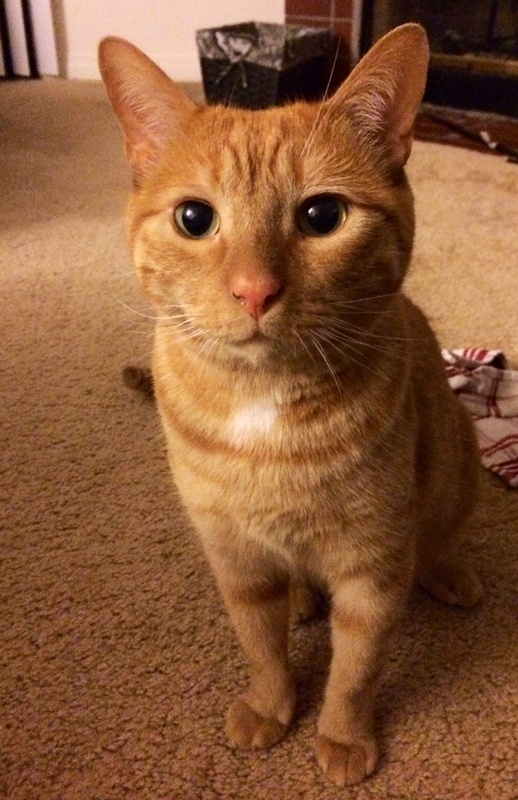 My main goal is to keep him from eating yarn at this point. So, back to stitching. I had to watch several tutorials on adding new colors. It seems as though everyone has an opinion on how to do this. I had to let go of my perfectionist traits and just go with it. I am not sure if I am super happy with what is happening. If I didn’t have so much work already put into to this project, I might have decided to pull the string. But, it was a lot of work, and as my husband said, worst case is we could donate it to Goodwill. At this point, I am almost done with the scarf. I am actually pretty happy with the look of it. I know I can do better and all I can do for now is keep practicing!